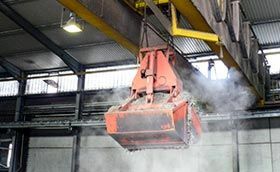 Fully automatic continuous operation in the most extreme environmental conditions. 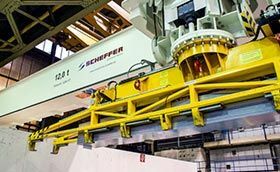 That’s our customers’ core requirement for Scheffer gripper cranes. As such, each new project calls for top performance from our engineers. 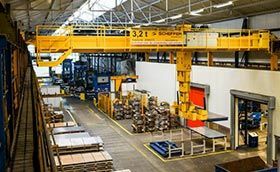 We are proud that our gripper cranes stand for reliability and efficiency far beyond our national borders. Some of the usage sites themselves also pose major challenges. 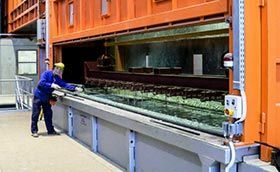 Example applications include loading a kiln line, logistics in a waste bunker or unloading a ship’s cargo. 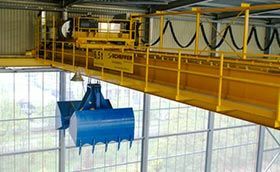 Gripper cranes have to be extremely versatile and able to withstand a wide range of influences. 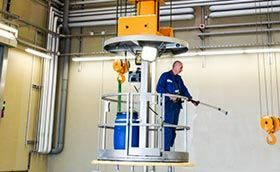 To guarantee this, our gripper cranes are designed individually according to the customer’s specific needs. Automation also plays a decisive role today. 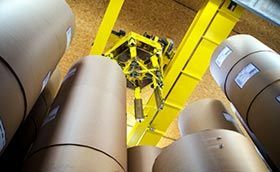 By using state-of-the-art automation technology, all of the work steps required of the gripper cranes can be fully automated for maximum efficiency. 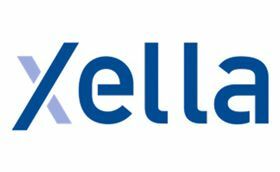 Our in-house software department develops corresponding automation cycles and programs so that we can create even the most complex processes for our customers.